Peter Diezel and the Diezel Amplification brand are synonymous with boutique-quality, high-gain amplification. Since the release of the company's first VH4 amplifier in 1994 they have attracted rock and metal players that demand nothing but the best. Peter Diezel ensures that perfection by hand-checking every single amp personally, and has been doing so for 25 years. Today the Diezel stable of amplifiers has grown to include such ground-breaking models as the Herbert and the Hagen. Simply put, when it comes to high-gain electric guitar amplification, there is none more refined than a Diezel. 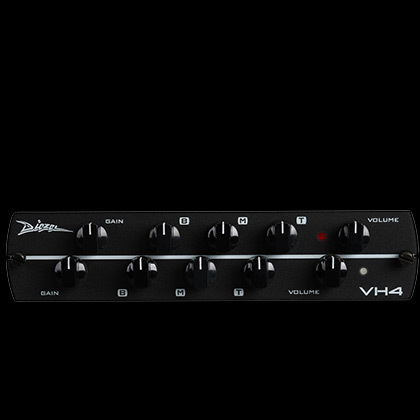 Even with their other lauded guitar amplifier designs, when players think Diezel, it’s the VH4 that rules them all. Its four channels are fully capable of effortlessly achieving an impressive array or legendary guitar tones. But it's when players experienced channel four that the real legend begins. Everything from vintage crunch to intense metal tones lives along the gain control's travel. About half way up the dial you'll experience the balance of aggression and refinement that has made believers of such legendary players as Adam Jones (Tool) and James Hetfield (Metallica). Each note punches out of your speaker cabinet with an articulate character that never loses its vicious personality. If Diezel is at the pinnacle of high-gain amplifier engineering and it is the VH4 that put them there. With the Synergy Diezel VH4 Preamp Module you have access to the same searing guitar tones that have made the Diezel brand one of the most respected names in the amplification industry. But this is no mere emulation. Peter Diezel personally designed the module, ensuring your tone sings with the authentic grind and character of its namesake amplifier. This two channel design boasts independent 3-band EQ sections on each side, allowing you to fine tune separate lead and rhythm tones. Once you put the Synergy Diezel VH4 Preamp Module to work, its glowing set of 12AX7 preamp tubes will rip through your speakers with the savage refinement that only a Diezel can offer. 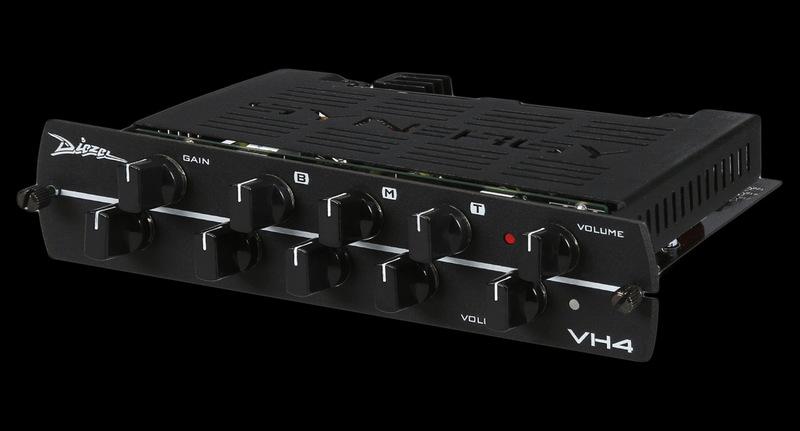 The Synergy VH-4 pre-amp modules features two channels with a gain, volume and three band EQ. 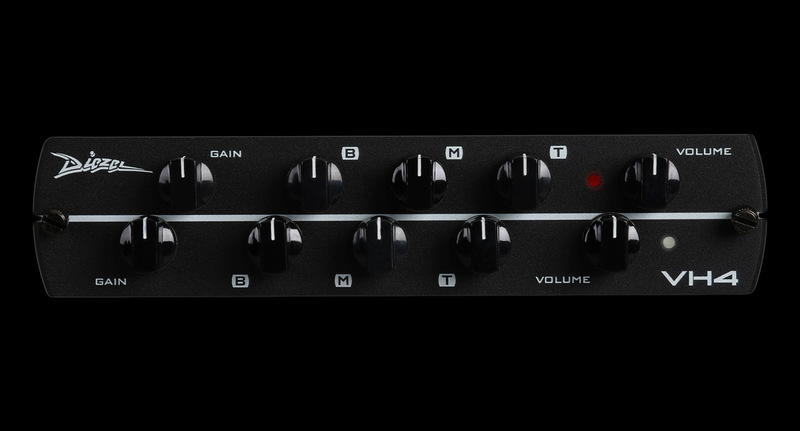 The VH4 modules features a three position switch allows you to configure the input tube bass response to match the original circuit of the selected module. This will affect the feel and tightness. Each amp designer has a specific combination of components that makes up their input tube circuit. We have selected the three most popular combinations which you can access with this switch. The modules will come preset to Peter Diezel's preferred setting which for the VH4 module is position 2 (2.7K resistor and .68uf capacitor).